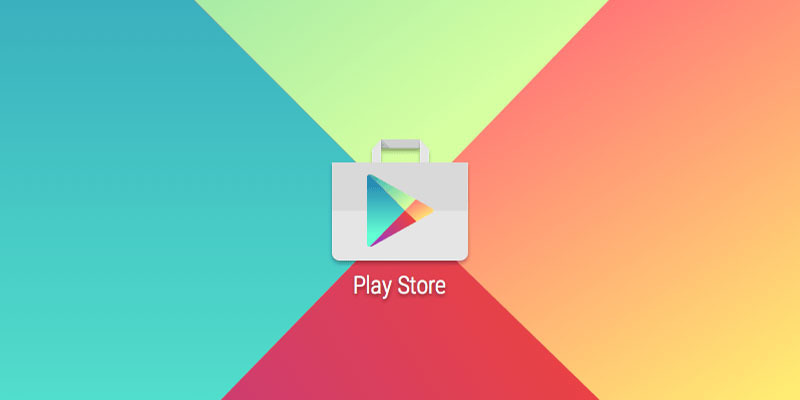 Google has rolled out yet another update for their one of the most important apps “Play Store”. Play Store has recently got two frequent updates and just after two days, another update is live. This new update comes with version no 10.3.11. While the last update was 10.2.06. Like always Google doesn’t reveal their changelogs for Play Store app until there’s any massive update which includes some new unique features. Play Store is one of the most important apps of any Android phone and everyone must update this app to latest to be safe from malware spread via the apps. The developers are also fixing bugs regularly and also experimenting with new features. So we recommend you to update this app regularly. In most cases, the app is updated automatically but if you don’t have the latest version of Play Store you can always download it from here. Right now the latest update is version 10.3.11. If there’s any new update we will cover it.